Allview A9 Plus is now available on shopping stores. 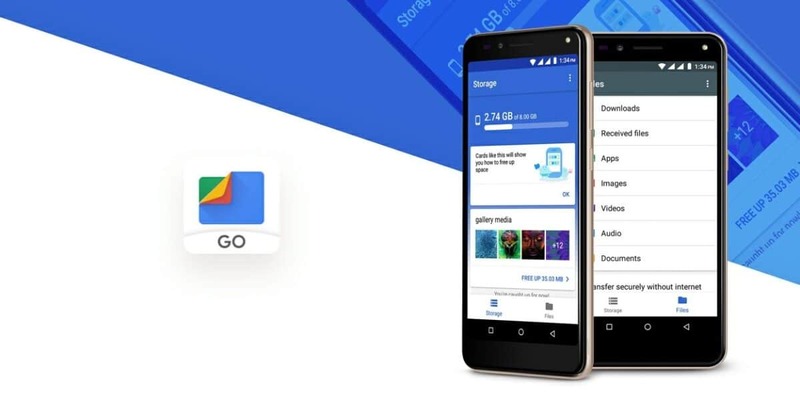 The phone is Allview’s first Android Go smartphone running on Android 8.1 Oreo Go Edition and comes with all the Go apps. The A9 Plus comes with a new personal assistant feature. It also has a new optional messaging service as well, it boasts of an 18:9 aspect ratio screen with 8GB storage and 1GB RAM space. Furthermore, it has a rear fingerprint scanner for easy access. Lets find out more. 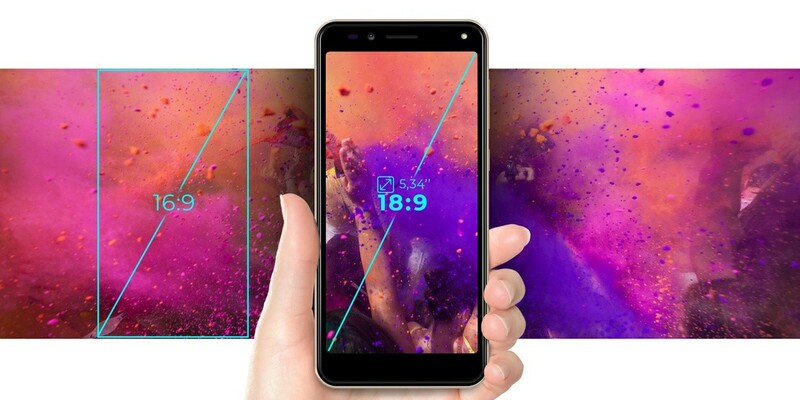 What is Allview A9 Plus Price and Availability Status? Just like most budget smartphones the A9 Plus has a Plastic back cover that is very attractive to say the least. The details at the back are aligned neatly as well. We can see the rear camera starting a vertical train at the top, with the LED flash underneath. 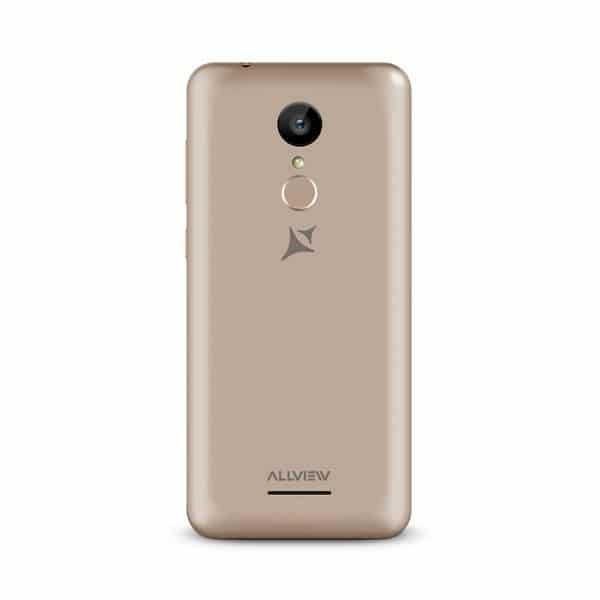 The fingerprint scanner follows in that order before the Allview logo completes it. At the bottom corner, there’s a rear loudspeaker for quality music. It’s quite bulky to the sides, measuring 10.1 mm in thickness and weighs 147g overall. The full view screen dishes out an 18:9 aspect ratio screen and offers you a taller screen. It’s far more revealing than the typical 16:9 aspect ratio screen, even though the top and bottom bezel are still pretty much visible. This budget-friendly smartphone is built around a 5.34-inch IPS LCD touchscreen. The screen boasts of 480×960 pixels in resolution and 201 pixel per inch density, making the details on the screen clear enough. There’s a 2.5D curved glass on top, as it stretches up to 75% of the entire front. The phone adopts the MT6580 chip from MediaTek which was built on a 28nm process technology. 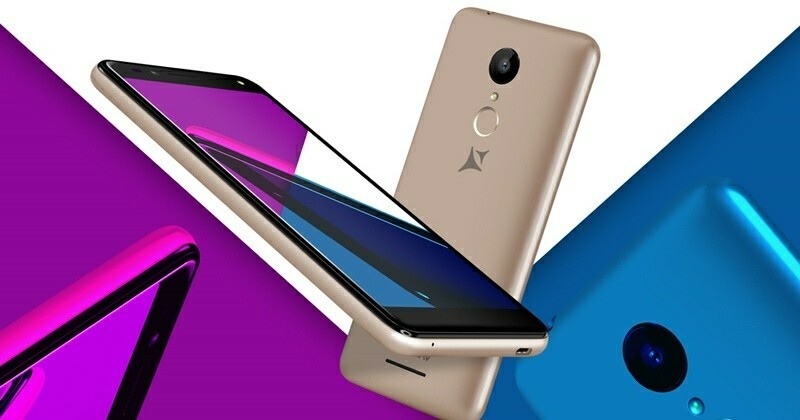 The chip comes with a Quad-core processor which clocks at the usual speed of 1.3GHz, while the ARM Mali-400 MP2 graphics processor comes with 2-Cores. There’s just 1GB RAM available for multitasking here, although this shouldn’t be much of a problem because it runs on Android 8.1 Oreo Go Edition. The storage space is pegged at 8GB but you can upgrade up to 128GB whenever you want using a memory card. The 8MP rear shooter here, is just like other 8MP shooter with f/2.2 aperture. There’s a LED flash underneath to help out in low light environments and some features built-in as well. For selfies, the 2MP selfie shooter does its job pretty well. Powering the Allview A9 Plus is a 2500mAh non-removable Li-Ion battery with no fast charging technology. Without the fast charging feature, charging the battery from 0% to 100% might take up to 2.2 hours. The Allview A9 Plus is available on Shopping stores, starting from $79 (N25,000) to $99 (N35,000). 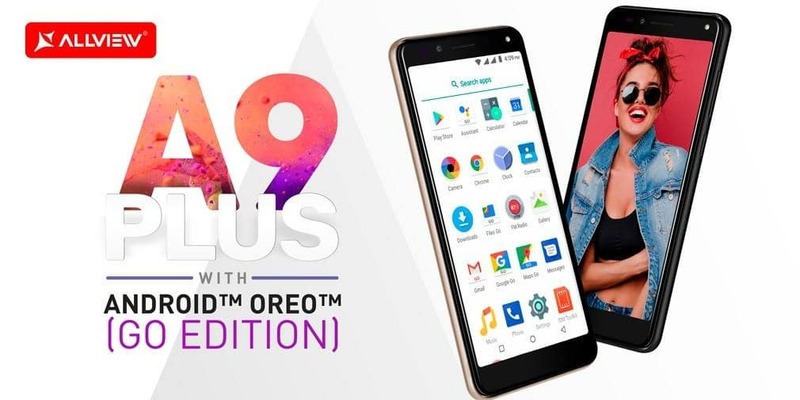 Click on the links above to view the latest Allview A9 Plus price & availability on Shopping stores. Allview A9 Plus is now available on shopping stores. 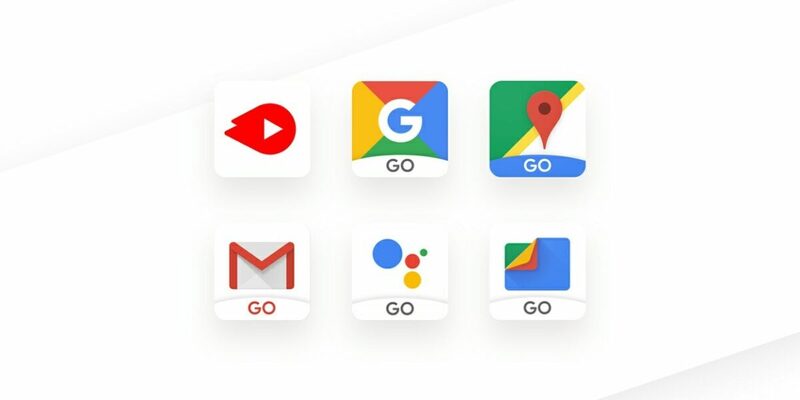 The phone is Allview's first Android Go smartphone running on Android 8.1 Oreo Go Edition and comes with all the Go apps. The A9 Plus comes with a new personal assistant feature. It also has a new optional messaging service as well, it boasts of an 18:9 aspect ratio screen with 8GB storage and 1GB RAM space. Furthermore, it has a rear fingerprint scanner for easy access.